Quite often twins and triplets have a special bond that lasts through life. The triplet Emich sisters are an exceptional case. They all attended the same university, UNLV. They opened up a wine bar and lounge together, Trilogy. They took a break. And now they co-own Shine Restaurant and Gathering Place in Boulder, Colorado. 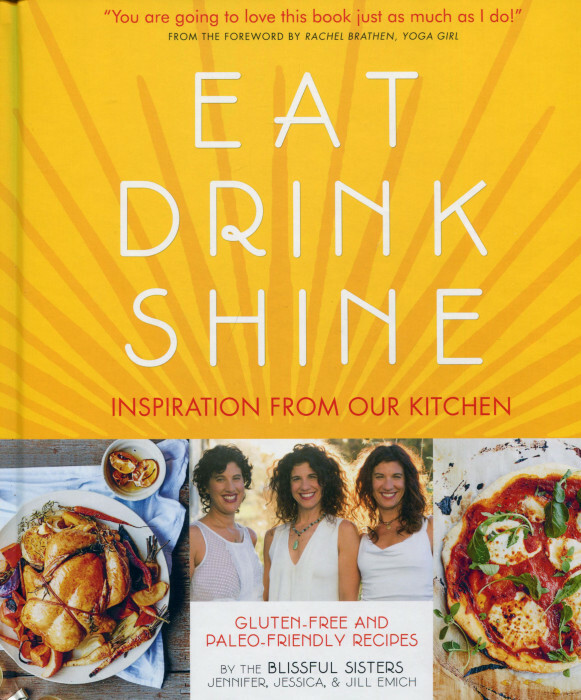 The 100 recipes here come from Shine’s kitchen and are gluten-free and paleo-inspired. Now, sometimes you see those descriptions of a cookbook and you shy away, thinking that the book is for a special audience. No, this book has something for everyone. The sisters have studied nutrition and healthy cooking, and that background influences this book to be sure, but this still a very mainstream cookbook with ideas for all of us: with or without gluten, carnivore, vegetarian, or vegan. The recipe headers describe the health benefits of the particular ingredients and preparation steps. As you happily indulge, you will probably focus on flavor and texture. 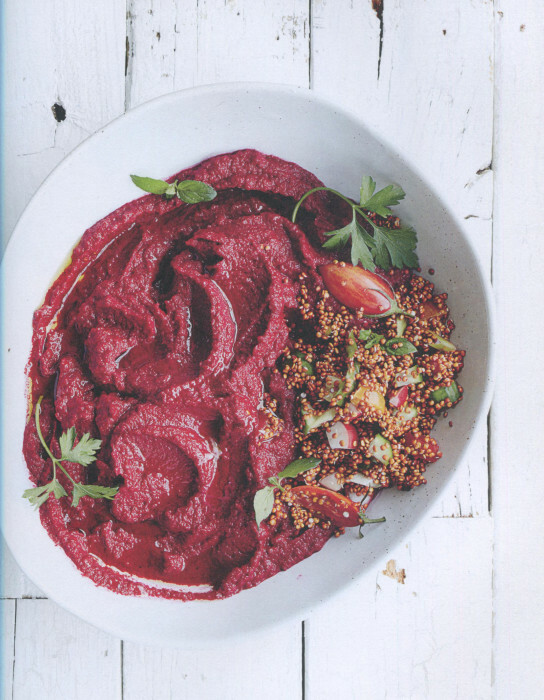 It’s grand that the recipes are healthy but, in the moment, you’ll just want that next forkful. This is a pretty book, telling a charming story, and filled with ideas to extend your “standard” recipe collection. What better way to start a morning than with coffee and some Sweet Potato and Kale Hash? 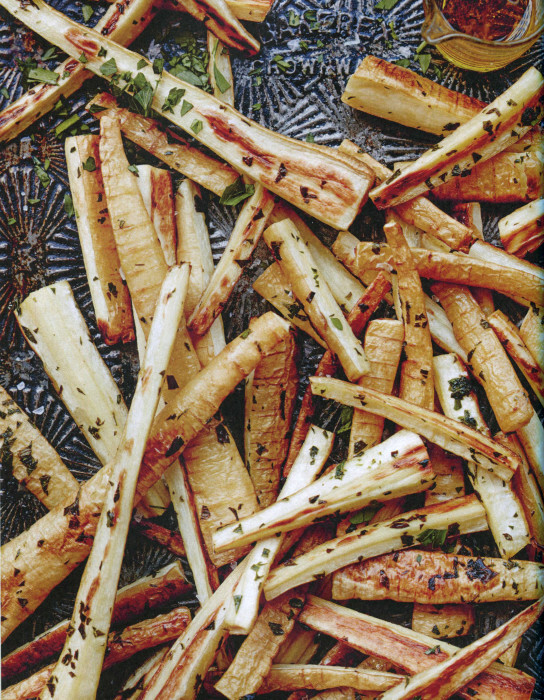 And, if you have never eaten a parsnip, consider these Parsnip Fries! I’ll be posting the recipe next week.